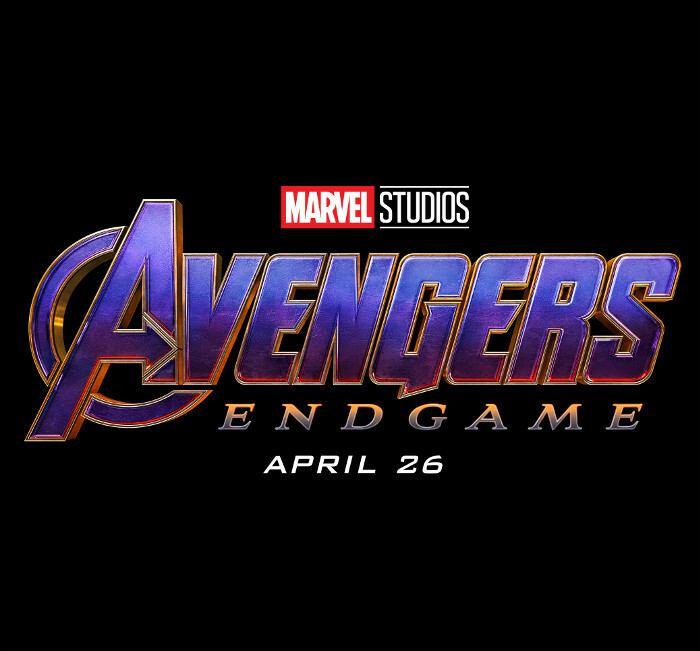 Following the Super Bowl trailer, the official synopsis for The Avengers: Endgame has been revealed through Disney sites. 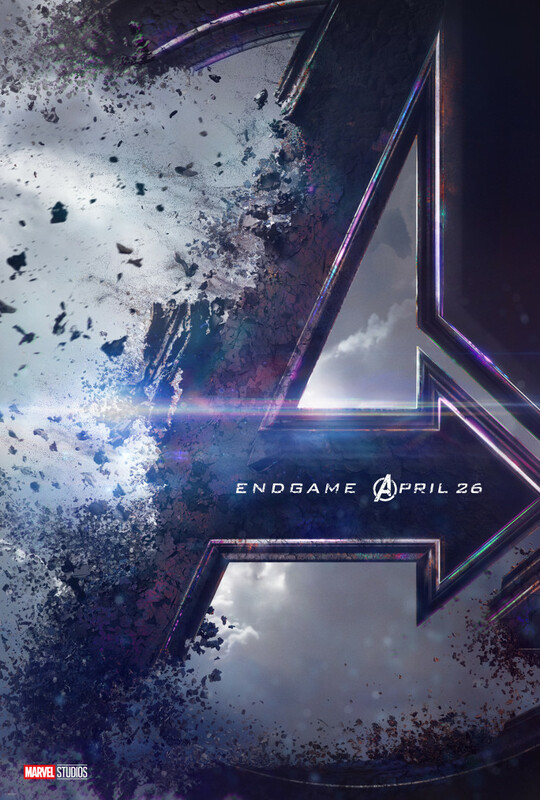 Watch the two promo trailers above; here is the first official image of Robert Downey Jr., poster and title. 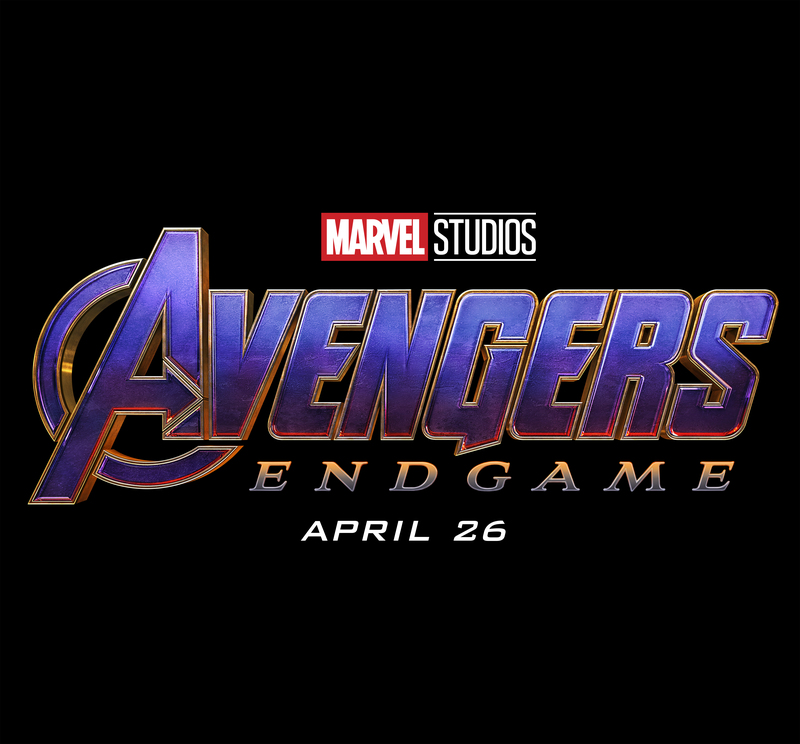 The Avengers: Endgame has an April 26, 2019 release directed by Joe and Anthony Russo also starring Chris Evans, Scarlett Johansson, Chris Hemsworth, Paul Rudd, Karen Gillan, Jeremy Renner, Don Cheadle and Bradley Cooper. ← PREVIOUS ARTICLEHenry Cavill Shows Off Superman Big Guns! 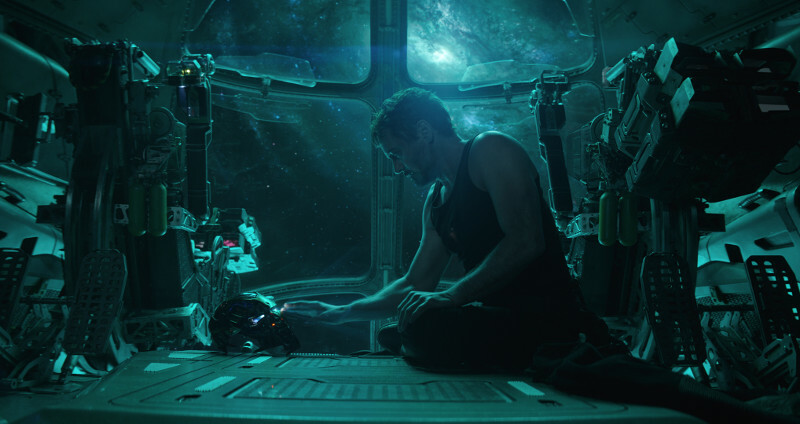 Avengers: Endgame Post Credit Scene?